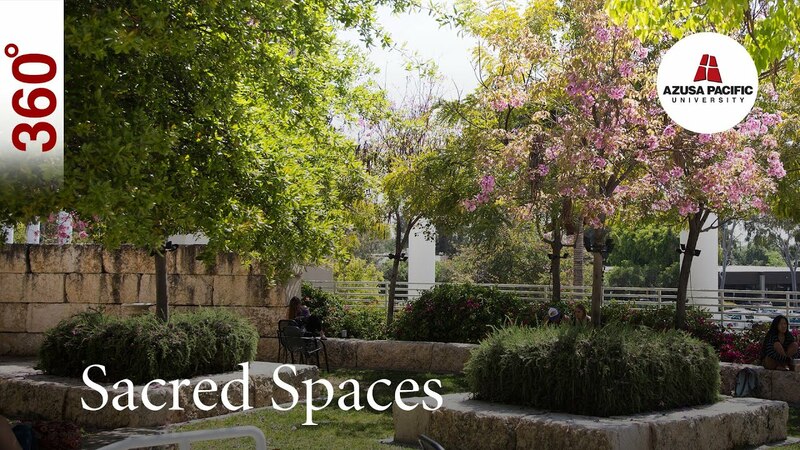 This Good Friday, step into a special 360 rendering to experience APU’s Stations of the Cross. 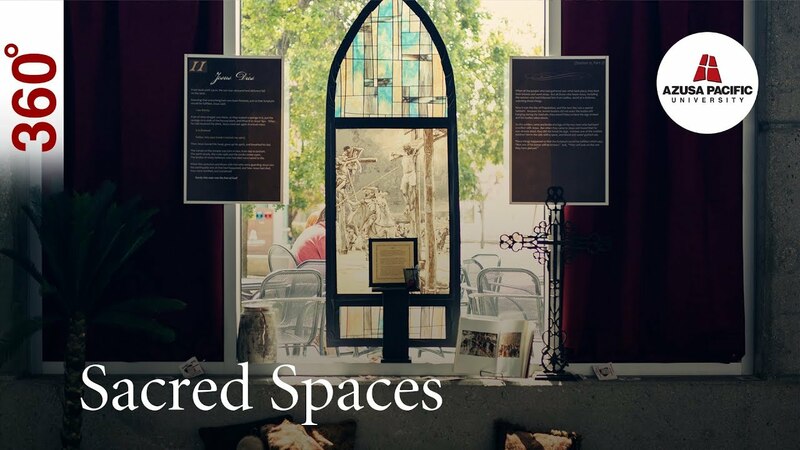 Captured here are the last four stations of the on-campus experience that was available to the APU community during Holy Week, allowing us to reflect on the ultimate sacrifice Jesus made for each and everyone one of us. “He himself bore our sins in his body on the tree, that we might die to sin and live to righteousness. By his wounds you have been healed.” 1 Peter 2:24. 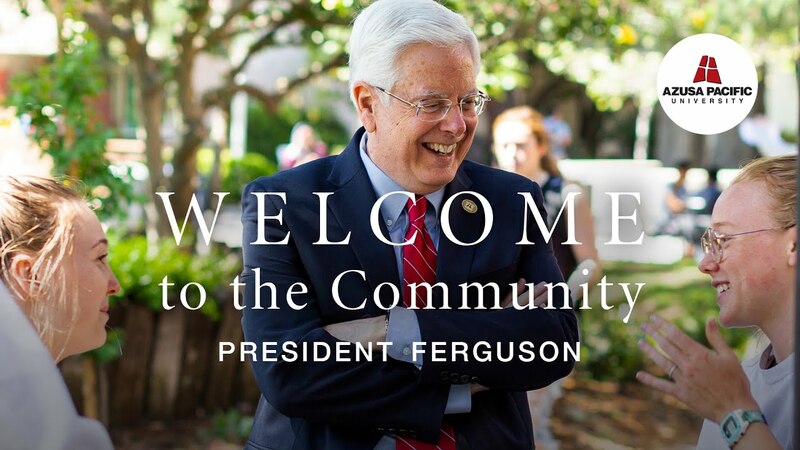 We are excited for our 17th President, Paul Ferguson, Ph.D., and his wife, Grace, to join the Azusa Pacific community! The university welcomed him during a special event on April 10, and Ferguson officially steps into the role on June 1. 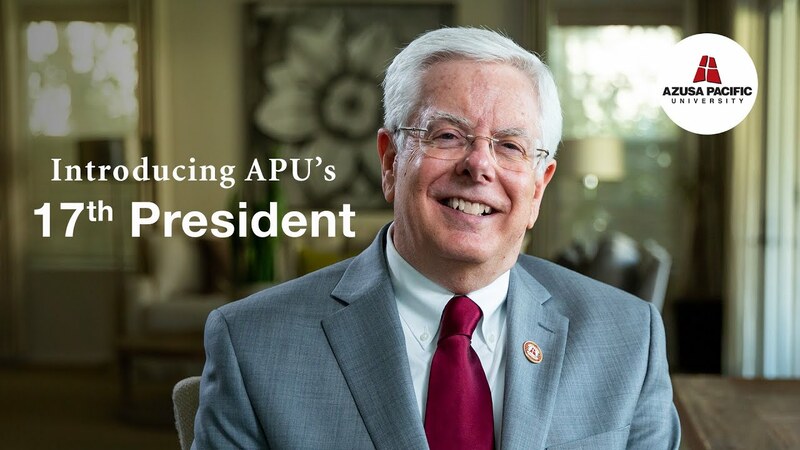 Introducing Azusa Pacific University's 17th President: Paul Ferguson, Ph.D.
Meet APU's 17th president! Today, the Azusa Pacific Board of Trustees announced Paul Ferguson, Ph.D., as APU's next president. Dr. Ferguson joins APU from Biola University, where he is founding dean of the School of Science, Technology, and Health. His leadership experience includes serving as president of Ball State University and the University of Maine. Ferguson is known for driving academic innovation, advancing effectiveness in administrative practices, and building a strong bond with students, faculty, staff, and alumni. Please join us in welcoming Dr. Ferguson to APU! In these final weeks of the semester, show us the way we should go, Lord. Help us keep our eyes on You and Your unfailing love as we strive to finish well.